Do you live in Maple Ridge and want to relocate? Don’t postpone that trip because Three Men Big Muscle can do it for you. Most movers are ineffective simply because they don’t have the necessary moving tools. Unlucky clients, therefore, trust their moving with movers who need to hire equipment. You can end your moving problems today by moving with the self-sufficient Maple Ridge Mover. 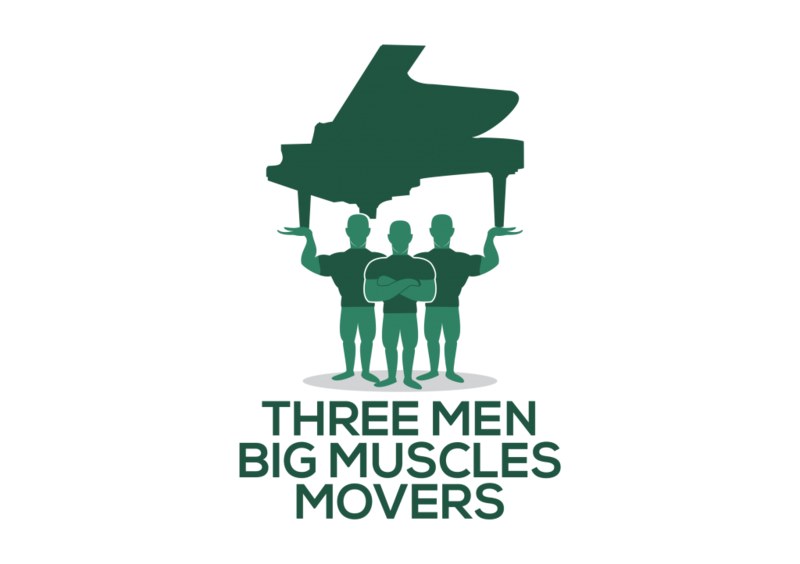 Three Men Big Muscles can move items whenever we want. We don’t rely on a third party to lend us forklifts. We have evolved to be fully equipped for the sake of our customers. If you want to move goods you don’t have to break the bank. As a Maple Ridge Mover, our clients’ needs come first. Some people opt to sell goods at a throw-away because they consider moving expensive. Moving with us will save you a lot of costs. Apart from helping you carry your valuable goods, we also ensure that they reach home safely. There is no point transporting a fragile item that gets damaged on the way. Our prices are fair. That does not mean that we offer poor quality services. We afford to provide high-end services at reasonable costs. Our main objective is to retain all our customers. Poor services will send away our clients. That knowledge is enough to keep us on toes during every delivery. We appreciate our customers by giving them the best. Moving in Maple Ridge is fun if you get the right mover. There are some technical goods which require disassembly. We move them because we have the skills to safely separate the units. Our staff love to take on the units that other movers have tried to move and failed. We guarantee success in moving and later reassembling the goods. Our professional employees know their stuff. We will move your goods and give you a reason to smile. Call us today for a free quote. We are in business to handle all your moving needs in Maple Ridge and beyond.